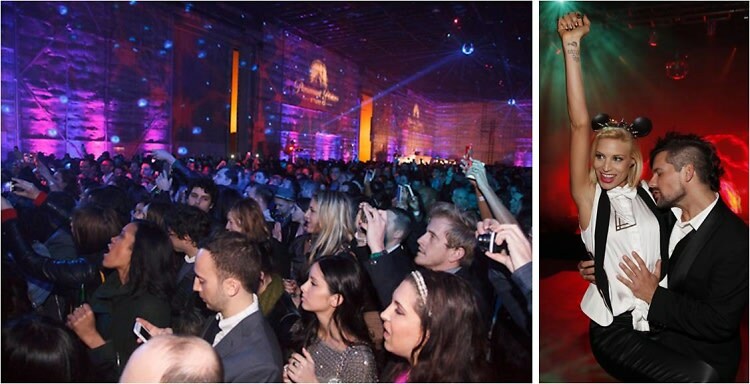 The GofG L.A. 2014 Grammy Weekend Party Guide! As the exciting week-long invasion of the music world otherwise known as Grammy Week continues, the weekend brings some of the hottest events, from the pre-parties and private concerts featuring nominated artists, to the awards show and after parties. And if anyone knows how to throw down, it's definitely the music industry so we urge you to take advantage. It would be a shame to miss out on what might be L.A.'s biggest open bar weekend of all, so we present to you our 2014 Grammy Weekend Party Guide to help you navigate all the top events going down surrounding the awards.